Our two families just got back from a trip to Costa Rica. We were four adults and four kids. 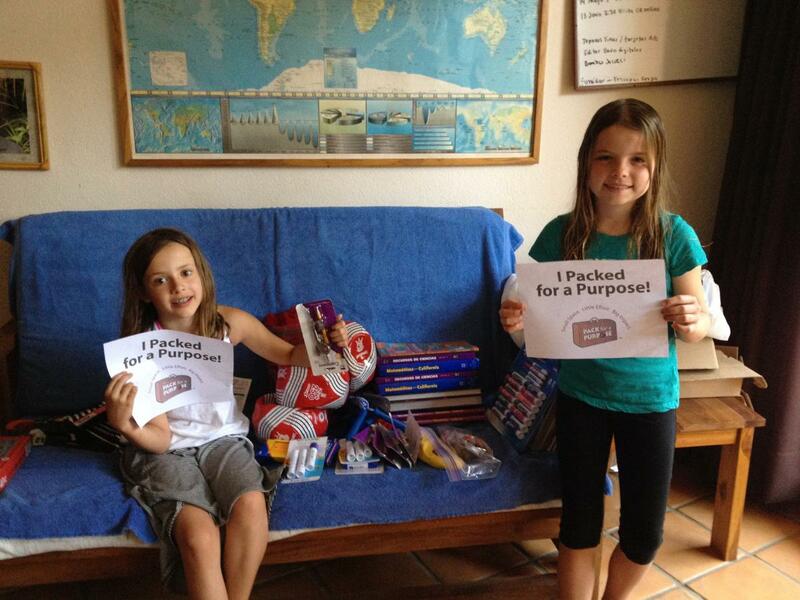 I had read about Pack for a Purpose on the Facebook page of Hotel Capitan Suizo in Tamarindo, Costa Rica. So we decided to bring donations with us. We brought donations to an orphanage in La Fortuna near Arenal. We were able to actually visit the orphanage which was an unexpected bonus. We really enjoyed getting to spend some time with the children. We also brought donations for a school in the Tamarindo area. We dropped them off at Hotel Capitan Suizo. It was late in the day so we were unable to visit the school, but the woman that worked there, Helen, promised to email pictures! Pack for a Purpose is a wonderful idea!